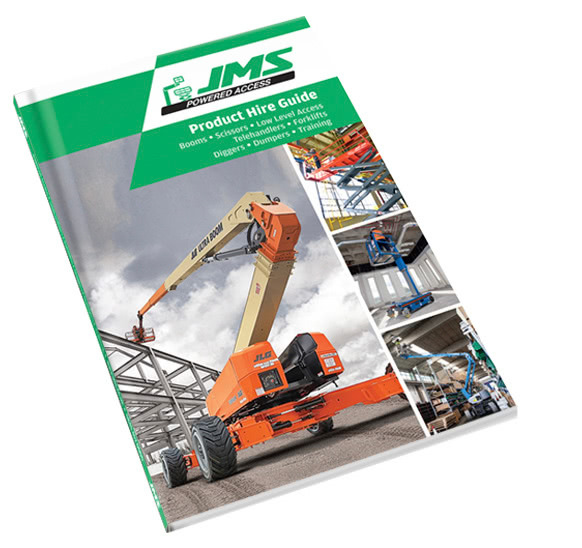 Z445/22 boom lift is ideal for outdoor construction and industrial application. 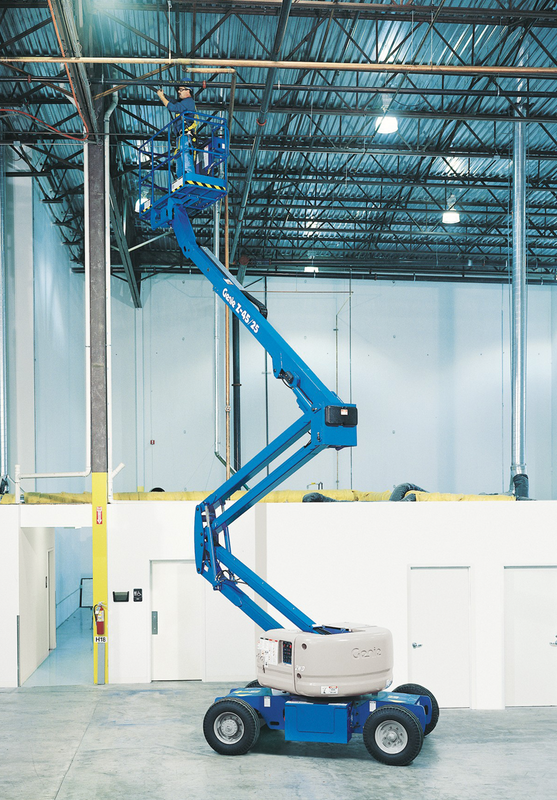 Genie engine-powered articulating Z45/22 boom lifts, provide lifting versatility with a combination of up, out and over positioning capabilities and outreach that’s second to none. Manoeuvres easily in narrow aisles and congested areas. Travels through a standard 6′x6′ 8″ (1.83m x 2.03m) doorway stowed. Reaches out 25.1ft (7.65m) to clear obstacles as high as 22.1ft (6.73m). 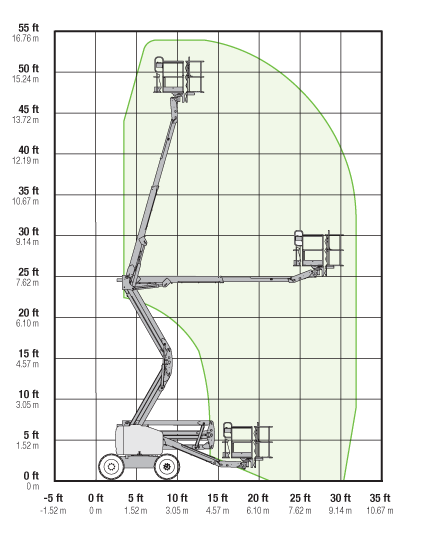 Unique infinity variable proportional control system in both lift and drive for smooth operation in stowed and elevated positions. Tight 6ft (1.83m) inside turning radius for precise positioning. Automatic self-leveling platform with a convenient manual override system. 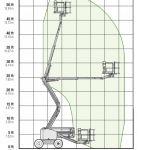 Platform features a hydraulic rotator to swivel a full 180˚ for precise overhead positioning. Fully enclosed platform with a 500lb (227kg) capacity. Platform and ground level controls.